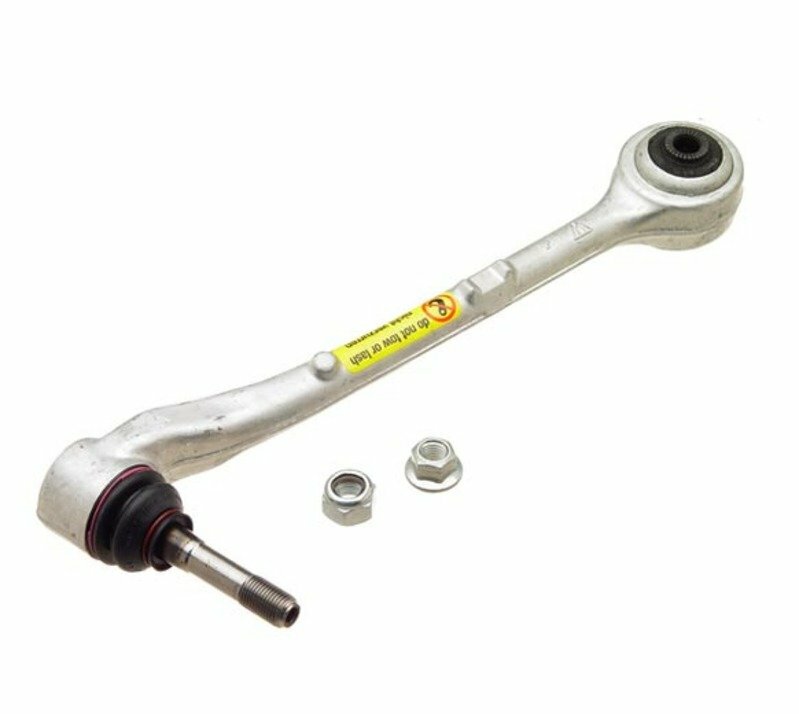 Control arms begin to wear over time, leading to sloppy control of your vehicle. 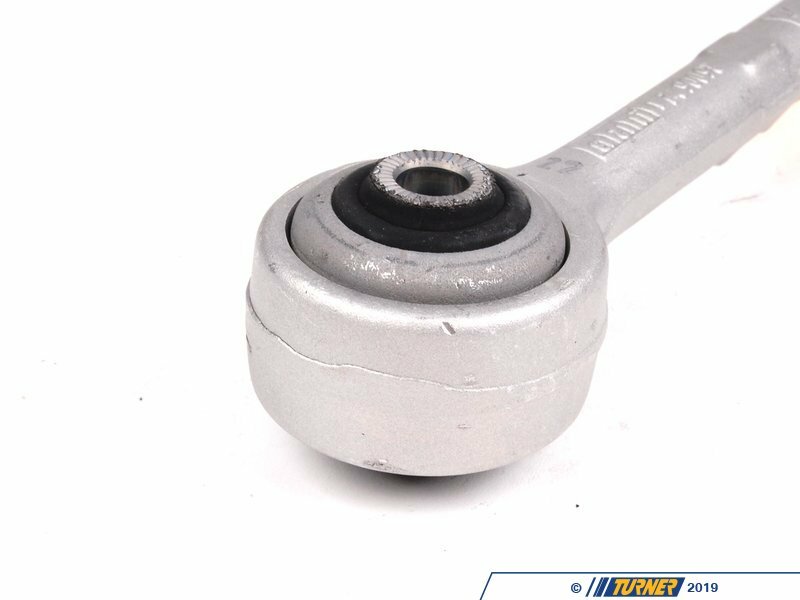 Anything from knocking, steering vibration, or even loss of vehicle control could occur. 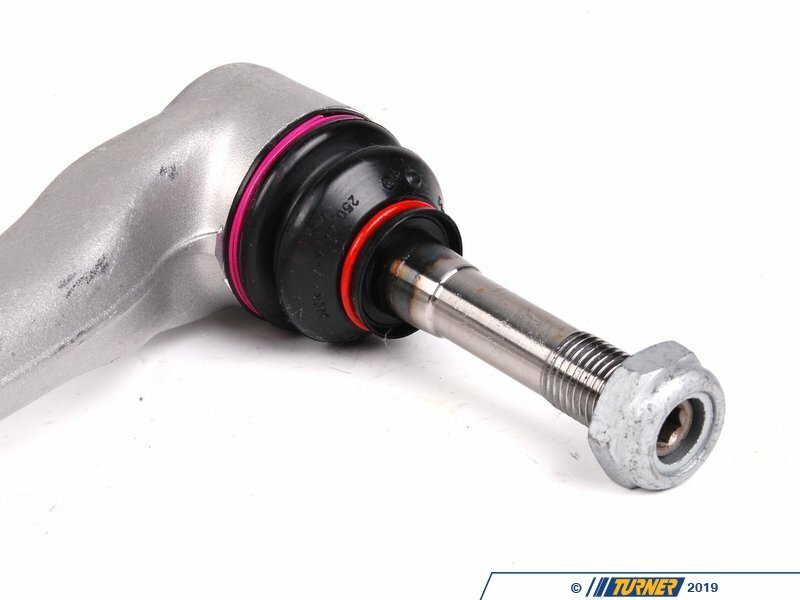 An OEM replacement from Lemförder is the perfect option to restore control and suspension quality. 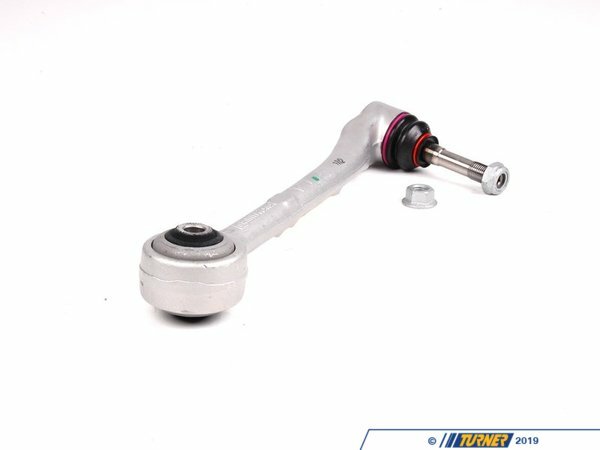 This is the Front Left Lower Control Arm for BMW E39 540i 540i Wagon & M5. 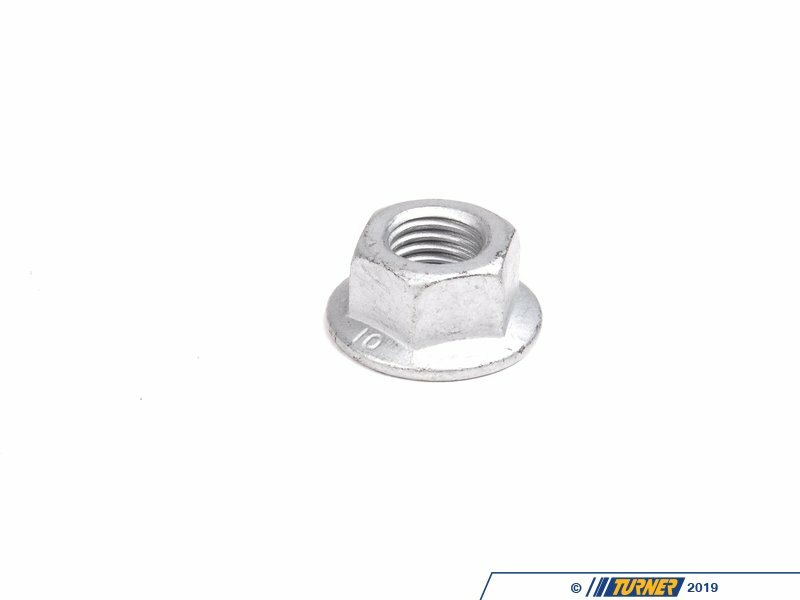 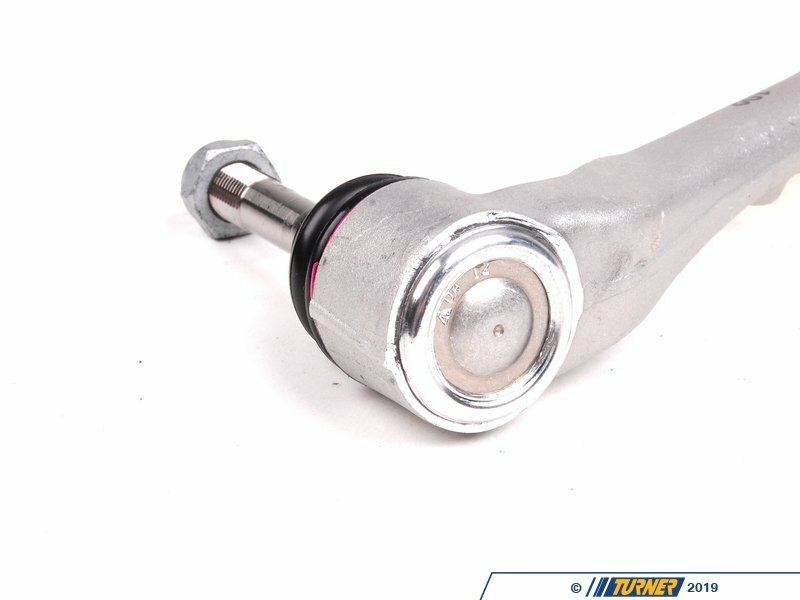 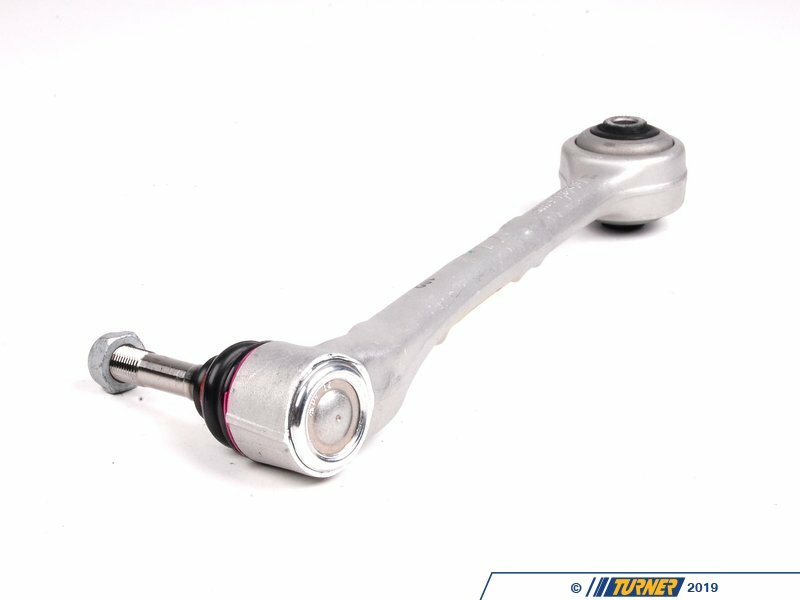 The lower control arms include the ball joint and bushing.